Operational and Building Data: From the DICTIONARY OF AMERICAN NAVAL FIGHTING SHIPS, Vol. I, p. 424. 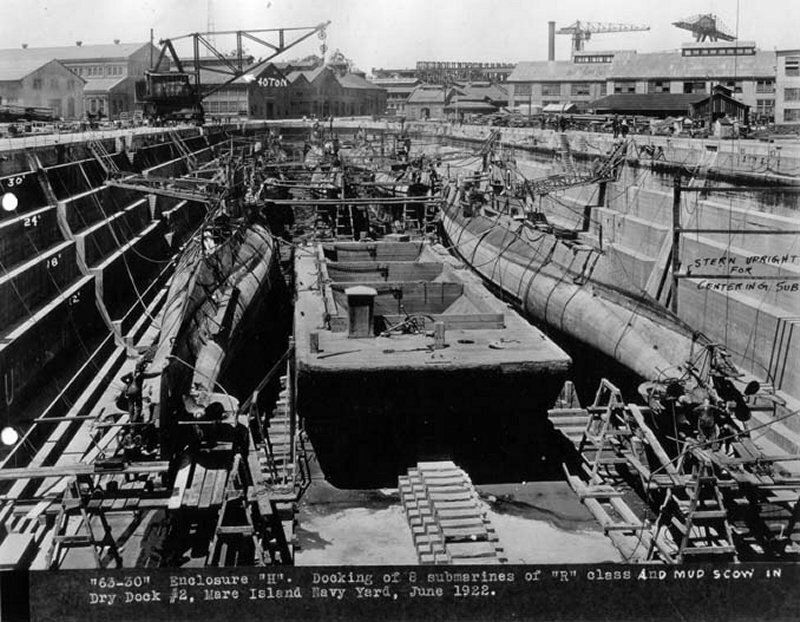 Keel laid 1 September 1920 at Mare Island Navy Yard, Vallejo, Calif., but construction was canceled 8 February 1922 by the Washington Treaty on the limitation of naval armament when 27.6% complete; on 17 August 1922 she was stricken and sold 25 October 1923 and subsequently scrapped. 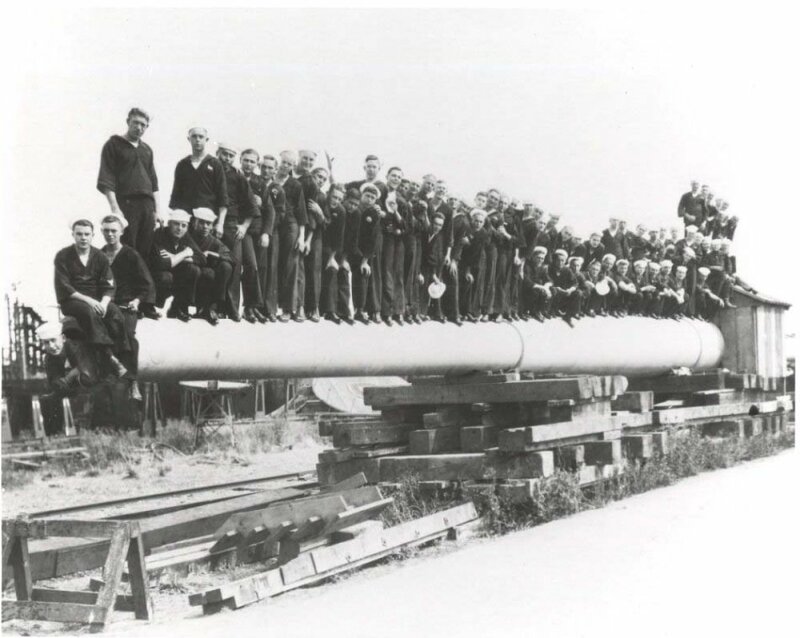 171k Picture of pile driver driving piles necessary to extend building ways for construction of Montana (BB-51). Caption reads: "Dept. 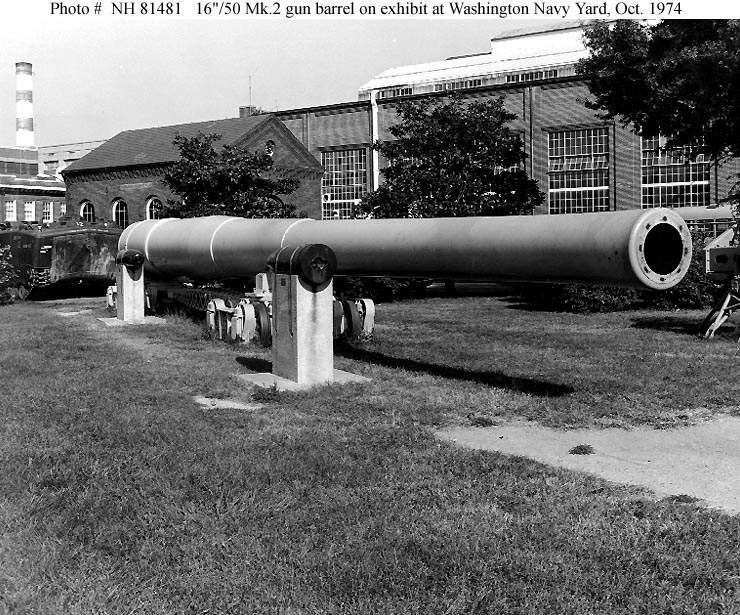 PW US Navy Yard, M.I. Cal. Driving additional piling for outboard end of Montana ground ways. Yard labor, allotment 8124-03. View looking East. 23 July 1920". USN photo # 3688, courtesy of Darryl L. Baker. 117k Photo caption reads: "Dept. PW. US. 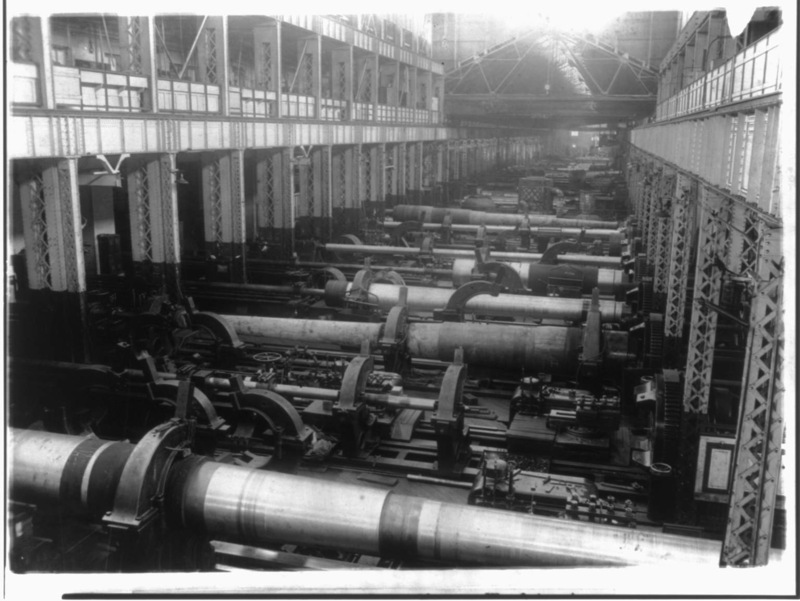 Navy Yard, M.I. Cal. Under cutting retaining wall beneath gate house at North end of Montana (BB-51) ways, preparatory to moving back to provide necessary clearance. Yard labor, allot 8124-03. 23 July 1920". USN photo # 3687, courtesy of Darryl L. Baker. 89k Photo caption reads: "Dept. PW. US. 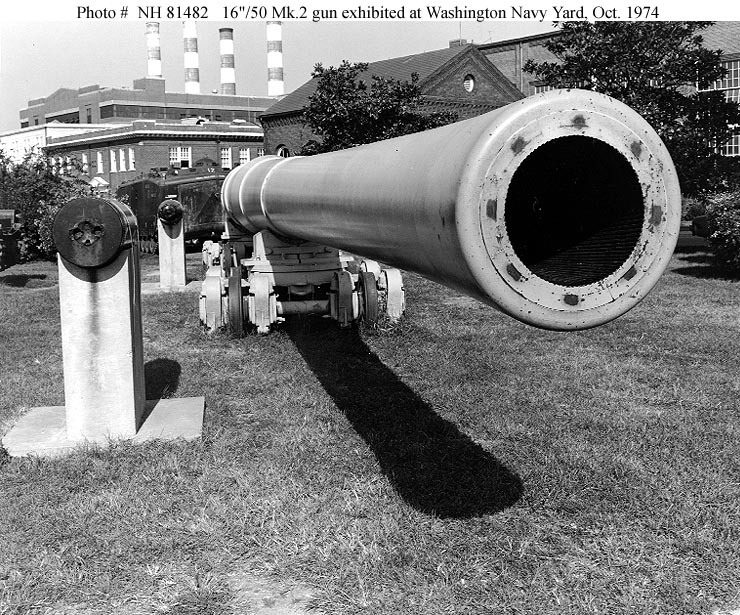 Navy Yard, M.I. Cal. 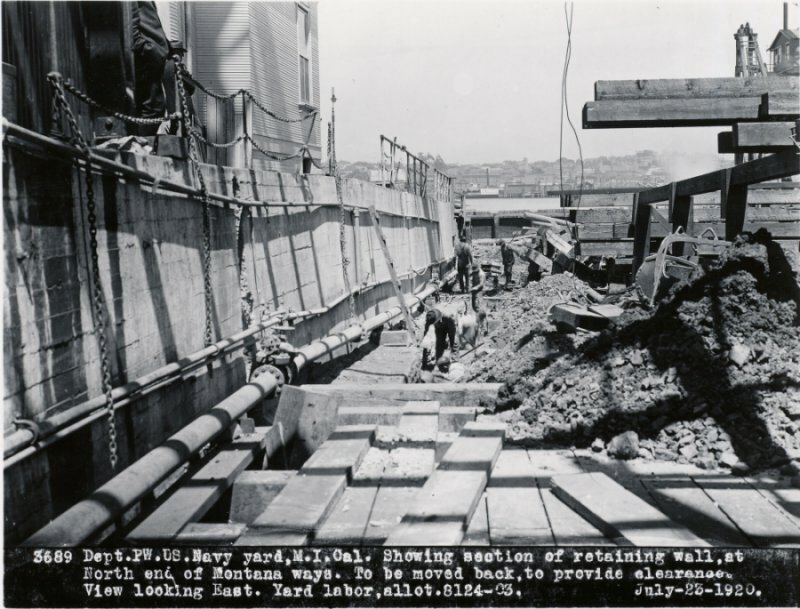 Showing section of retaining wall, at North end of Montana (BB-51) ways. To be moved back, to provide clearance. View looking East. Yard labor, allot. 8124-03. 23 July 1920". USN photo # 3689, courtesy of Darryl L. Baker. 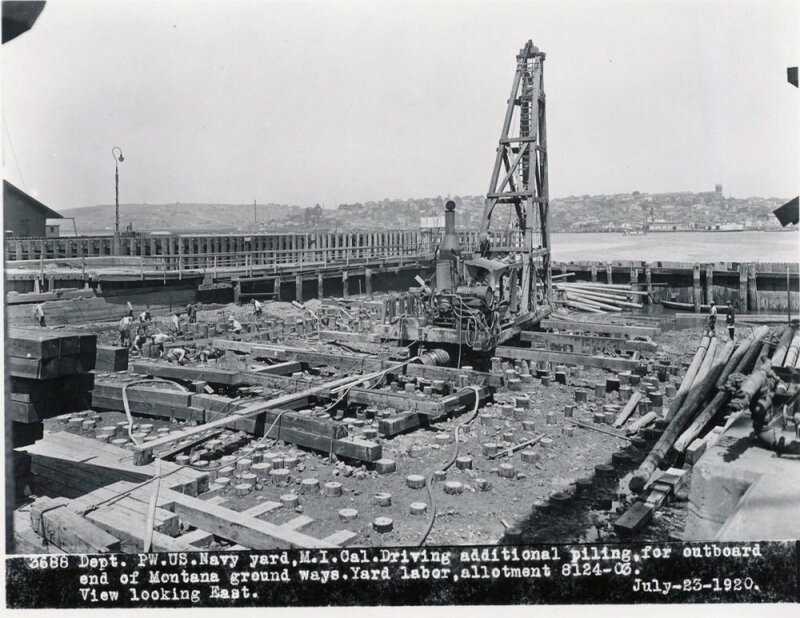 839k Driving additional piling on the building ways to support the stern of the Montana (BB-51) at Mare Island on 4 August 1920. USN photo # MINSY 3736-4-20, courtesy of Darryl L. Baker. Officers are from left to right are: CDR L. M. Cox (Public Works Officer), Master Shipfitter J. T. Maroney, Capt. J. J. Cheatham (Pay Inspection), Capt. M. E. Reed (Captain of the Yard), Capt. 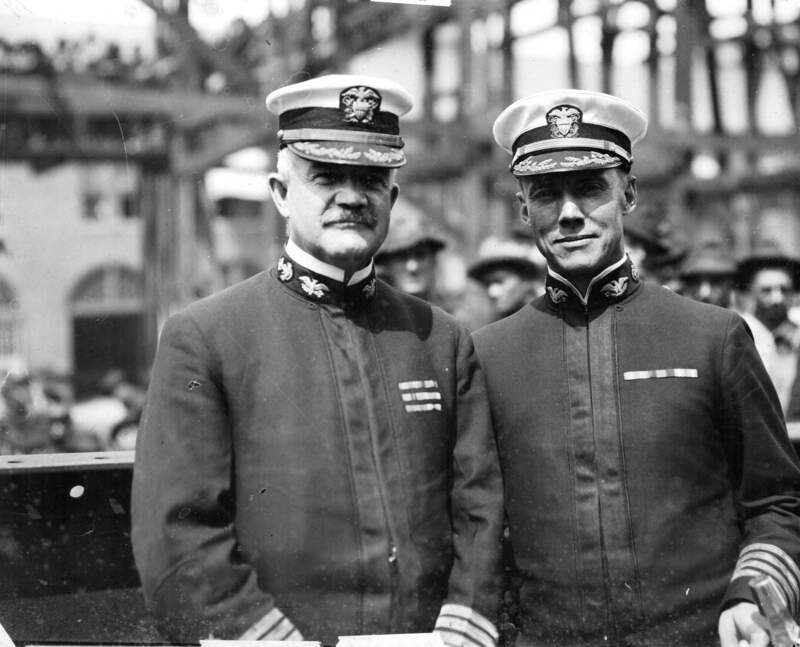 H. M. Gleason (Naval Constructor) and Capt. E. L. Beach (Shipyard Commander). USN photo # MINSY 3736-4-20, courtesy of Darryl L. Baker. 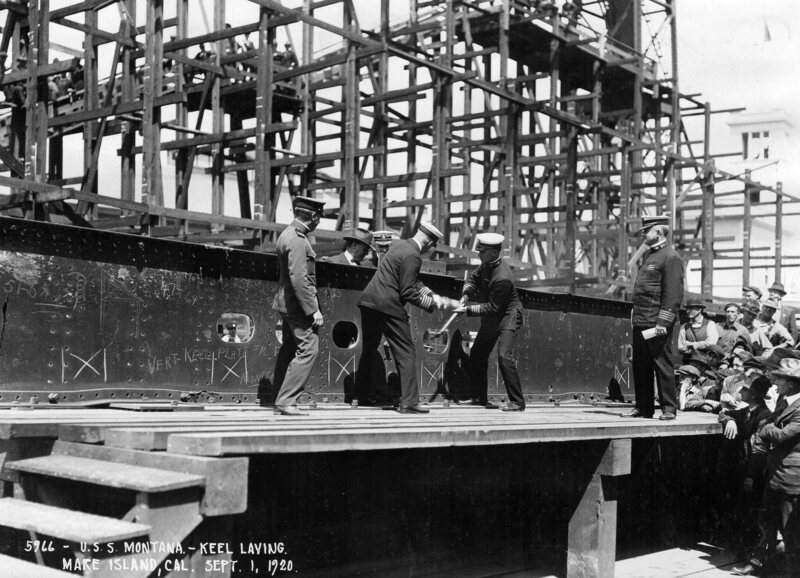 844k Keel laying of the Montana (BB-51) at Mare Island Navy Yard, 1 September 1920. Photo from the Vallejo Evening Chronicle, courtesy of Darryl L. Baker. 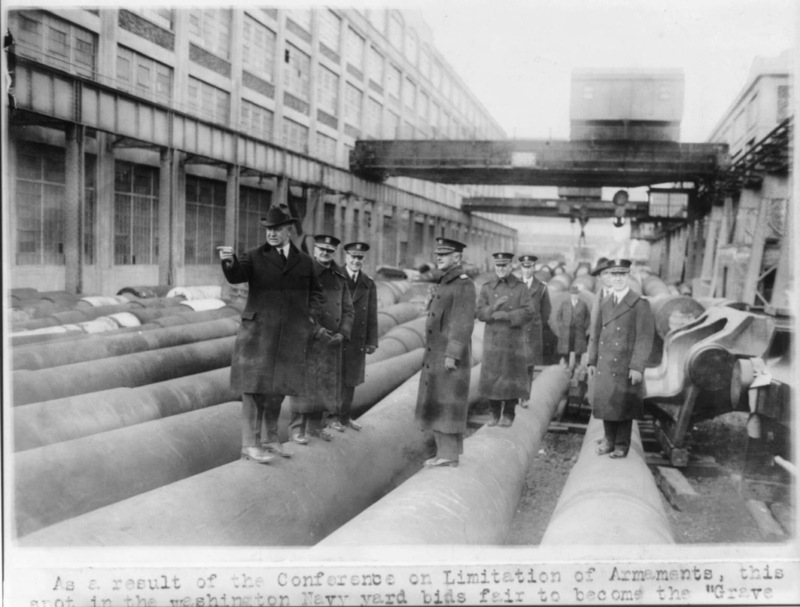 1.13k Captain Edward L. Beach, Commander, Mare Island Navy Yard (left) and Captain Henry M. Gleason, Commander, Mare Island Hull Division (right) at the keel laying on the Montana (BB-51) at Mare Island on 1 September 1920. 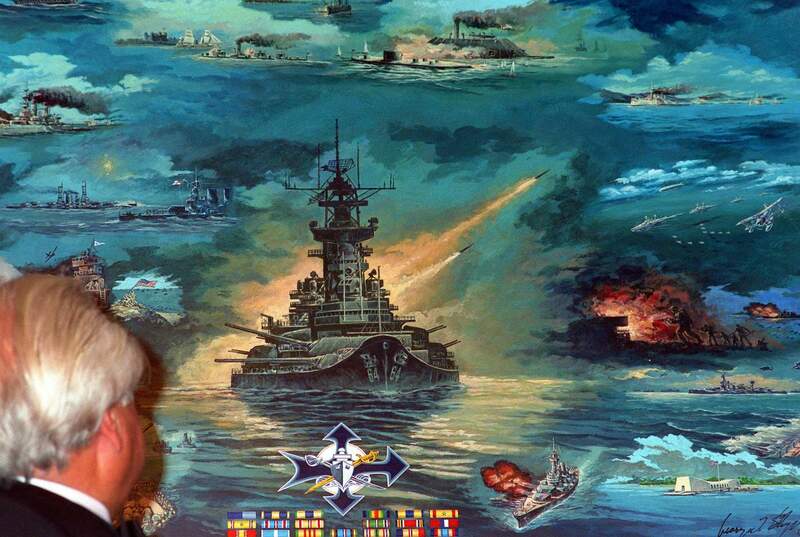 Captain Gleason is holding a rivet hammer (lower right hand corner). 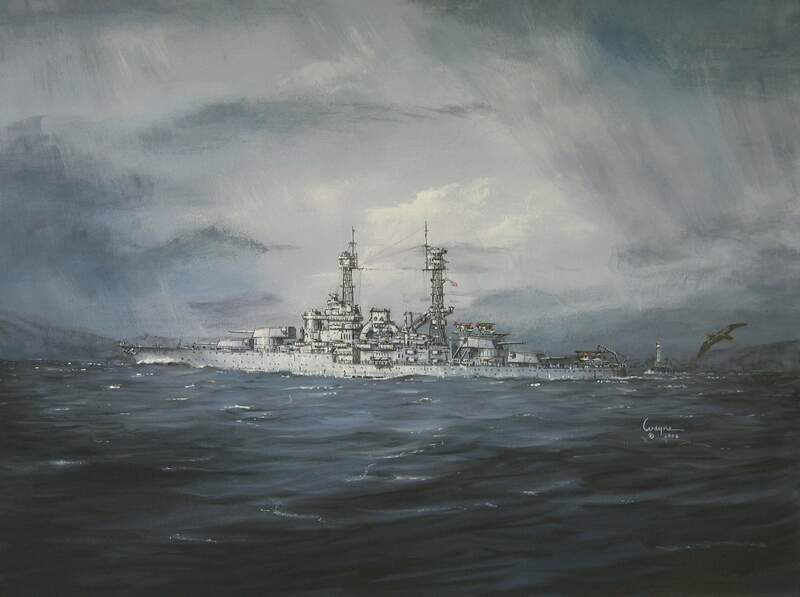 Interesting fact is that Captain Gleason resigned from the Navy on 15 September 1920. 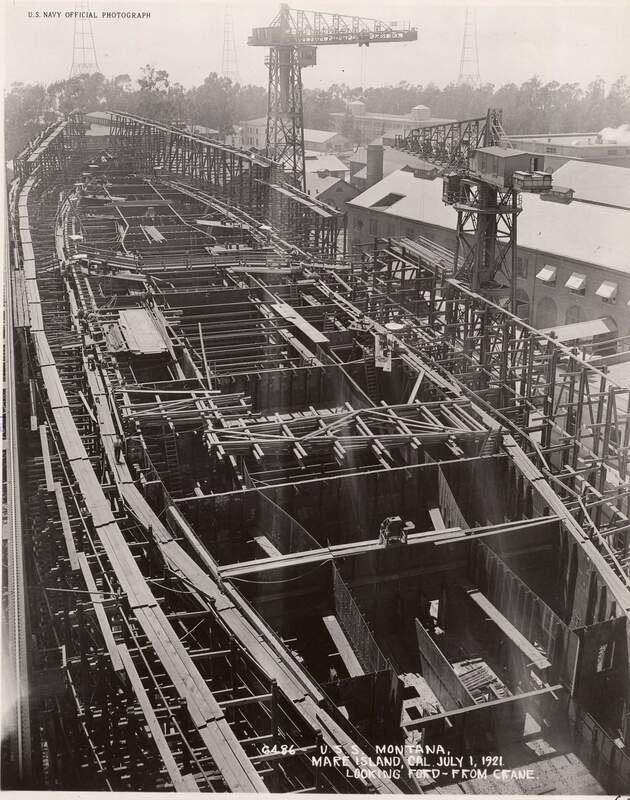 The shipyard would not start building another ship until Nautilus (SS-168) on 2 August 1927. USN photo from the Vallejo Naval & Historical Museum courtesy of Darryl L. Baker. 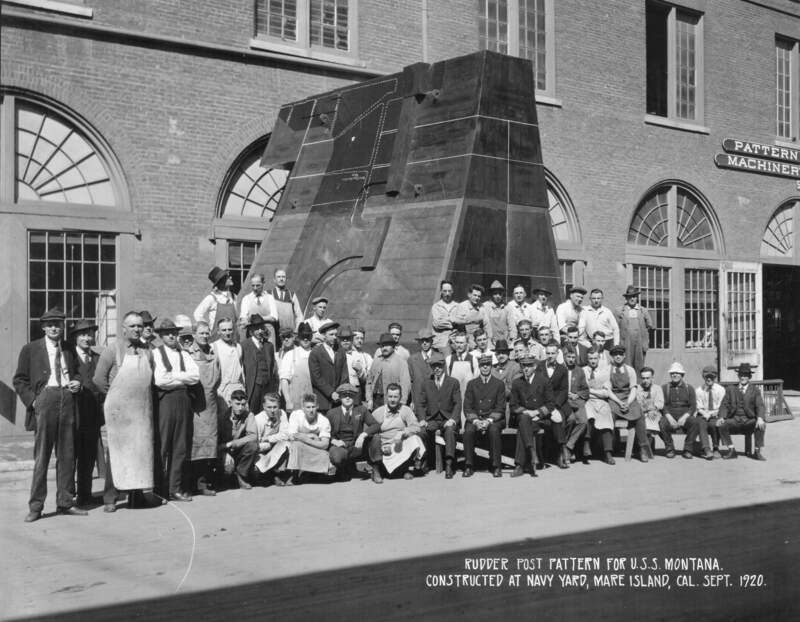 926k Photo of the pattern for the Montana's (BB-51) rudder post with the employees of the pattern shop in September 1920. USN photo from the Vallejo Naval & Historical Museum courtesy of Darryl L. Baker. 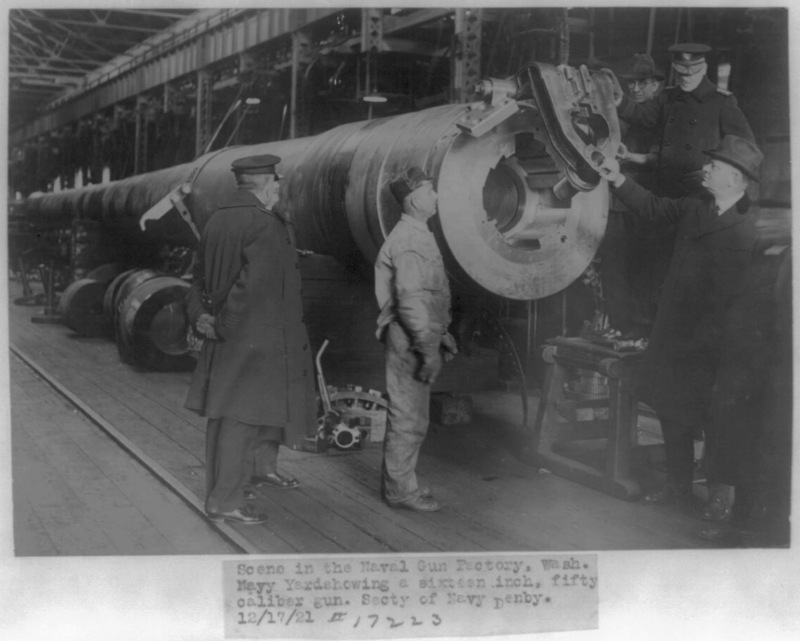 144k Montana (BB-51) under construction at the Mare Island Navy Yard, California, 3 January 1921. 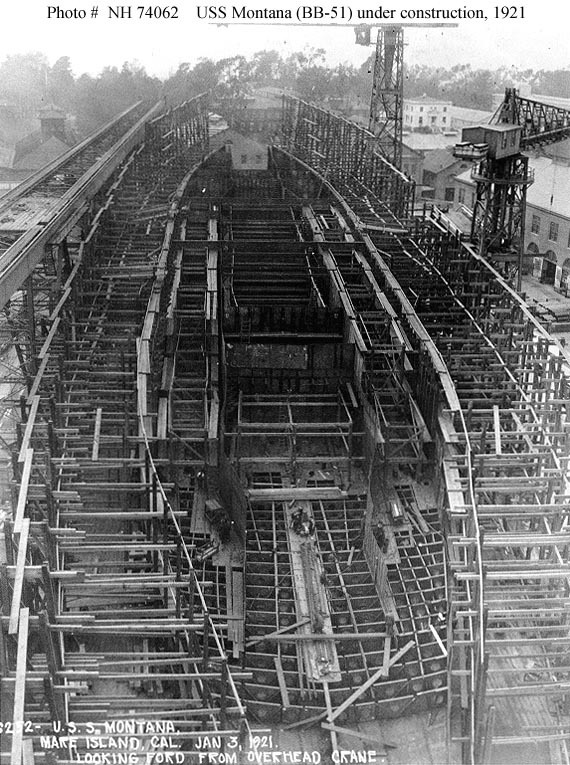 The view was taken from the shipway's overhead crane, looking forward over the ship's hull, with the after double-bottom structure in the foreground. Construction was stopped shortly after this photo was taken and she was scrapped in place. USNHC # NH 74062. 133k Caption reads: 4131 Dept. PW. 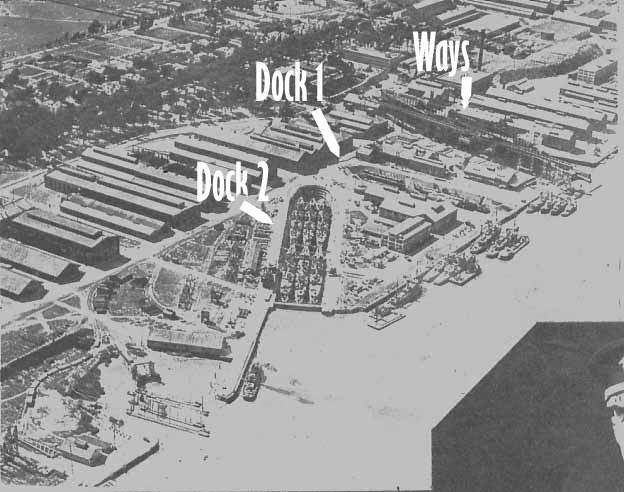 US Navy yard, M.I. Cal. Driving dolphins for relocation of Dart (Yard Ferry on the right) at ouboard end of Montana's (BB-51) ways. Yard Labor, allotment 124-3. Note: The two caged masts of the California (BB-44) being outfitted at Mare Island at the time can be seen in the background (left). 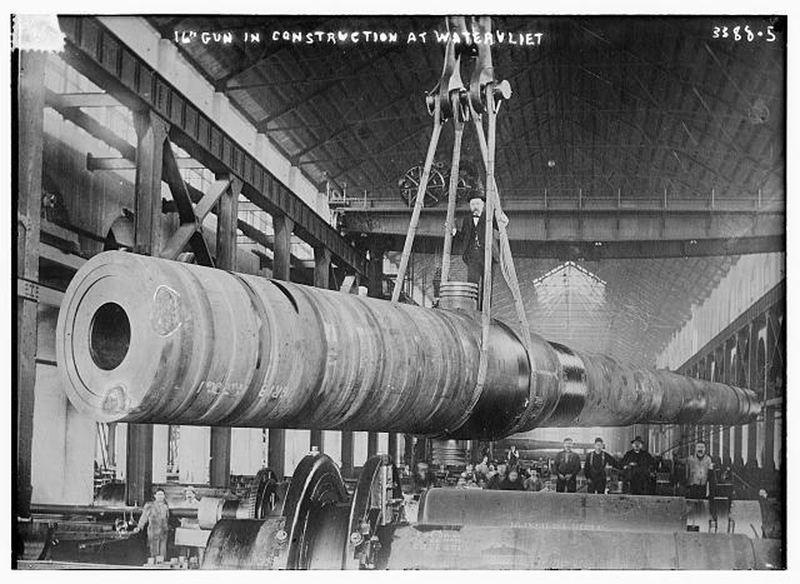 A large number of 4 pipe destoyers can also be seen in the background. Shipyard log of 17 March 1921 indicates that there were 24 destroyers at the yard at this time. USN photo # 4131, courtesy of Darryl L. Baker. 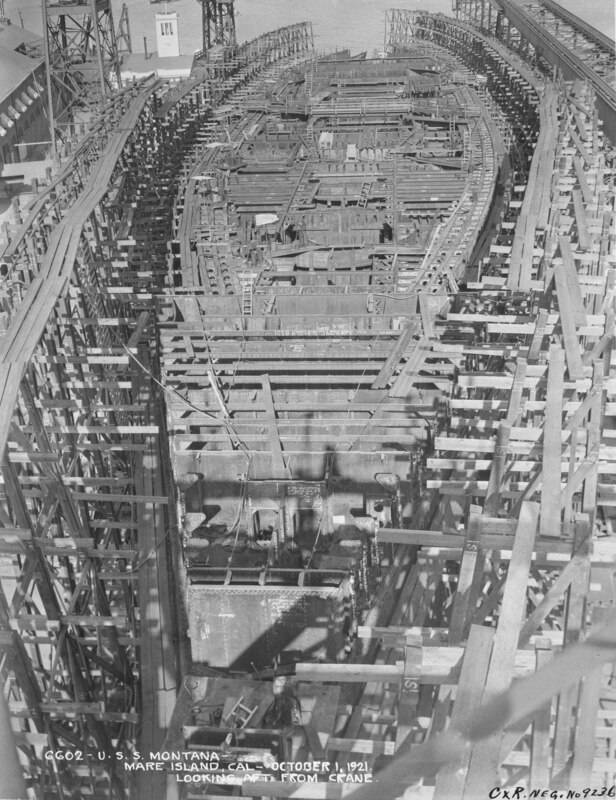 296k View of the Montana (BB-51) under construction at Mare Island Naval Shipyard on 1 July 1921. Picture was taken from overhead crane looking forward. The story is that the armored plate marked for her construction was sent to the Panama Canal to protect the locks in World War II. USN photo # 6486, courtesy of Darryl L. Baker. 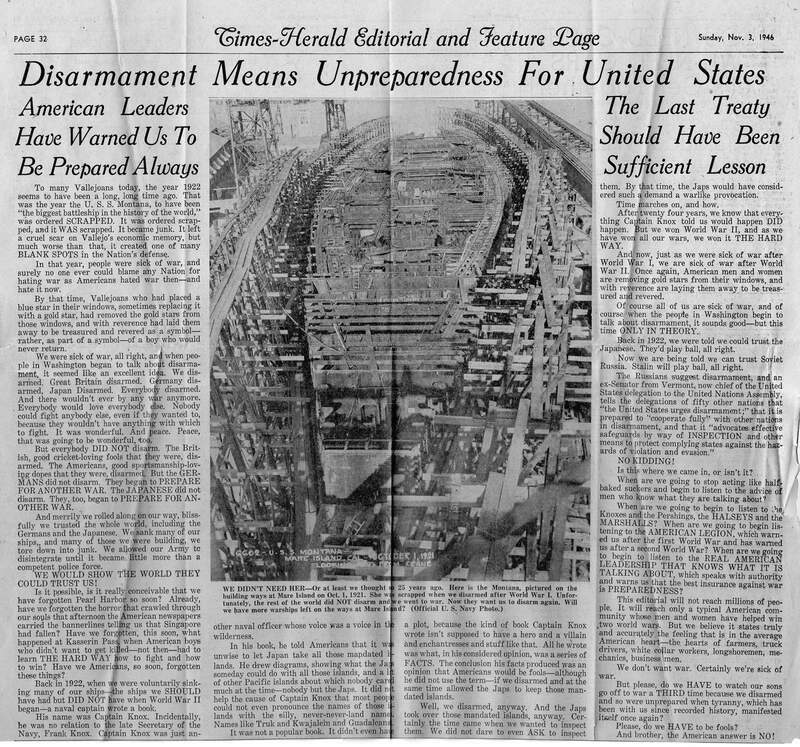 1.39k Newspaper editorial on disarmament from the 3 November 1946 edition of the Vallejo Times Herald. The October 1921 progress photo (6602-10-21) is part of the article. USN photo # 6602-10-21, from the files of the Vallejo Naval & Historical Museum, courtesy of Darryl L. Baker. 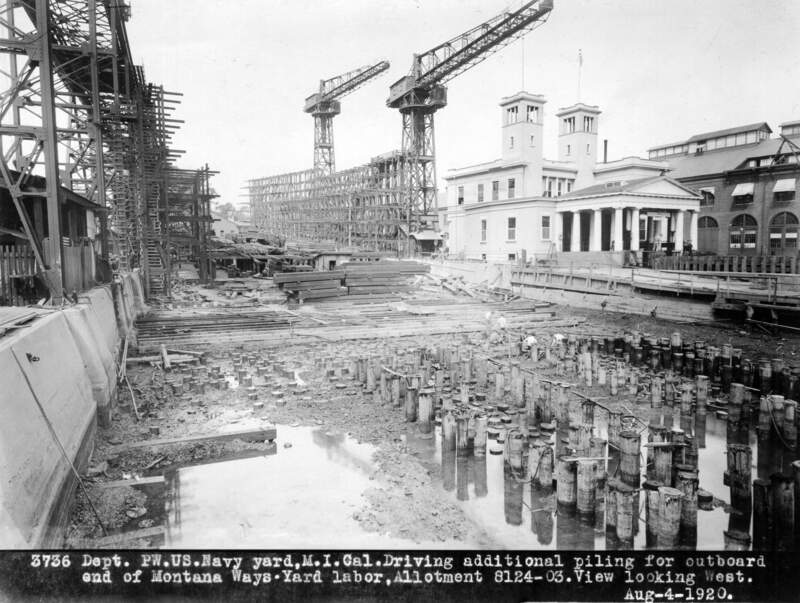 1.38k November 1921 progress photo of construction of the Montana (BB-51) at Mare Island Navy Yard. USN photo # 66X1-11-21, from the files of the Vallejo Naval & Historical Museum, courtesy of Darryl L. Baker. 132k This photo show the submarines R-1 (SS-78), R-2 (SS-79), R-3(SS-80), R-4 (SS-81), R-5 (SS-82), R-7 (SS-84), R-8 (SS-85) & R-10 (SS-87) with Mud Scow #8 in Mare Island's Dry Dock #2 between 8 May and 10 June 1922. 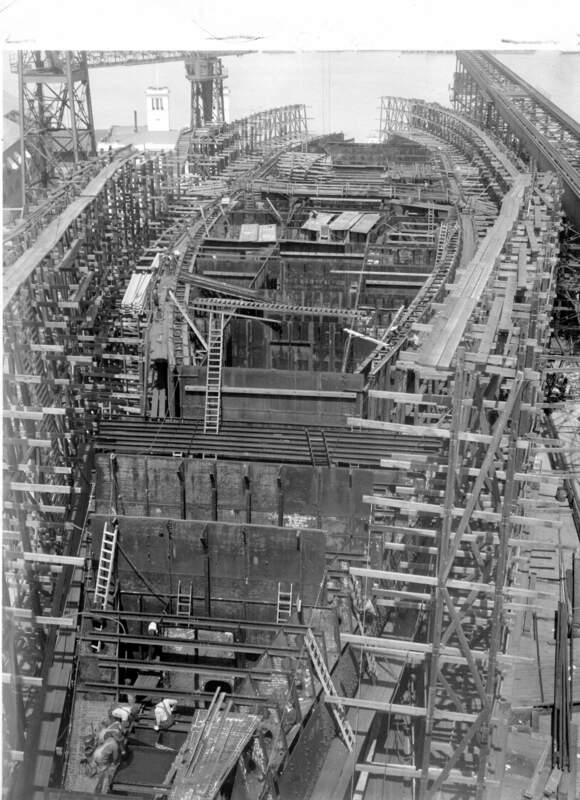 Note: The scaffold for the construction of the Montana (BB-51) can be seen above and to the right of the head of the dry dock. Seattle NARA photo & USN photo # 60-30 from Record Group 181, 13th Naval District, Records of the Naval District & Shore Establishments, courtesy of Tracy White @ researcheratlarge.com submitted by Darryl L. Baker. 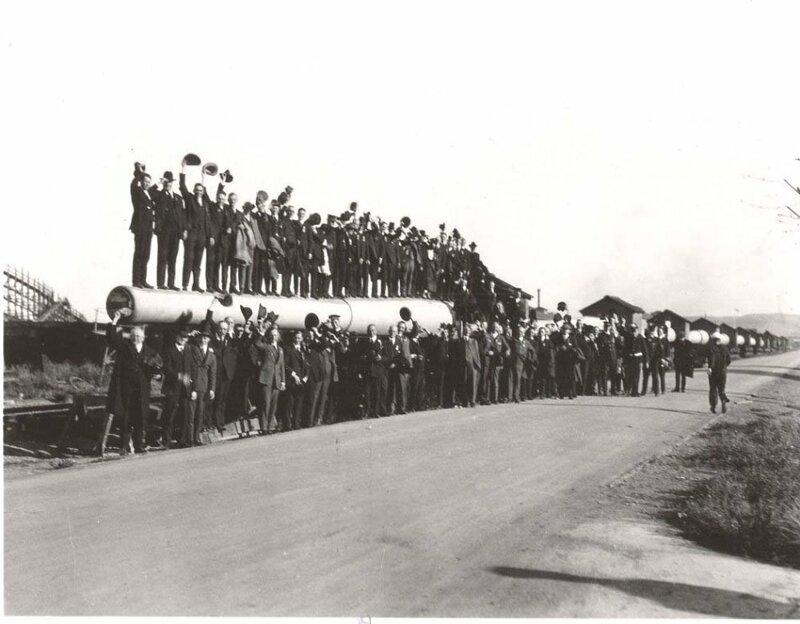 100k This photo was taken in late 1922 at the South end of Mare Island near the shipfitter shop show one of Montana's (BB-51) 16 guns. The sailors and the occasion of the photo is unknown. Note that one smaller sailor was in the muzzle of the gun. USN photo, courtesy of Darryl L. Baker. 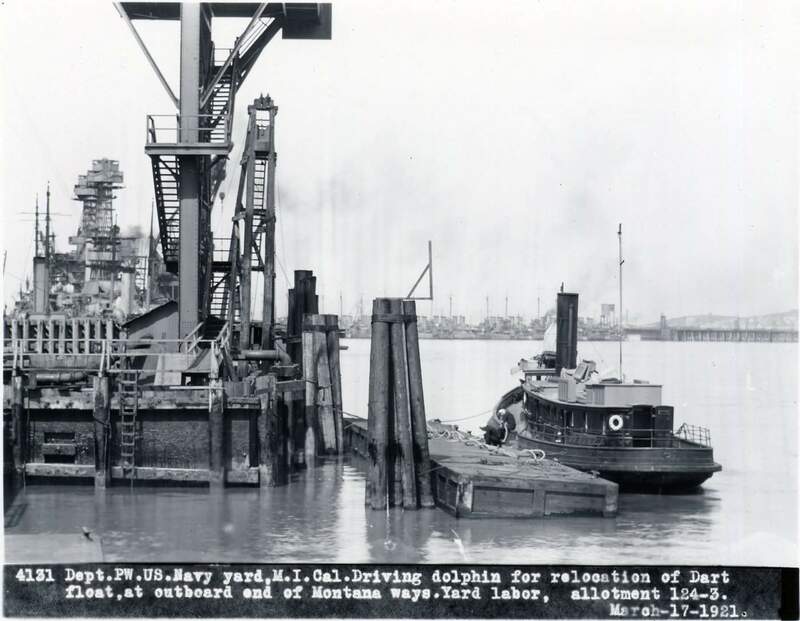 95k This photo was taken in late 1922 at the South end of Mare Island near the shipfitter shop. You can just make out all 12 of Montana's (BB-51) 16" guns. The civilians and the occasion of the photo is unknown. USN photo courtesy of Darryl L. Baker. 52k A news clipping showing an aerial view of Mare Island in August 1923 found in the 26 October 1930 edition of the San Francisco Chronicle. The canceled Montana (BB-51) is still on the building ways; note she cuts the industrial portion of the shipyard in half. The vessels in dry dock #1 are S-30 (SS-135), Target Rafts 14 & 29, & Floating Workshop #5 (YR-5). In dock #2 are the destroyers Sloat (DD-316), Kidder (DD-319), Yarborough (DD-314), Wood (DD-317), LaVallette (DD-315) & Shirk (DD-318). USN photo courtesy of Darryl L. Baker. 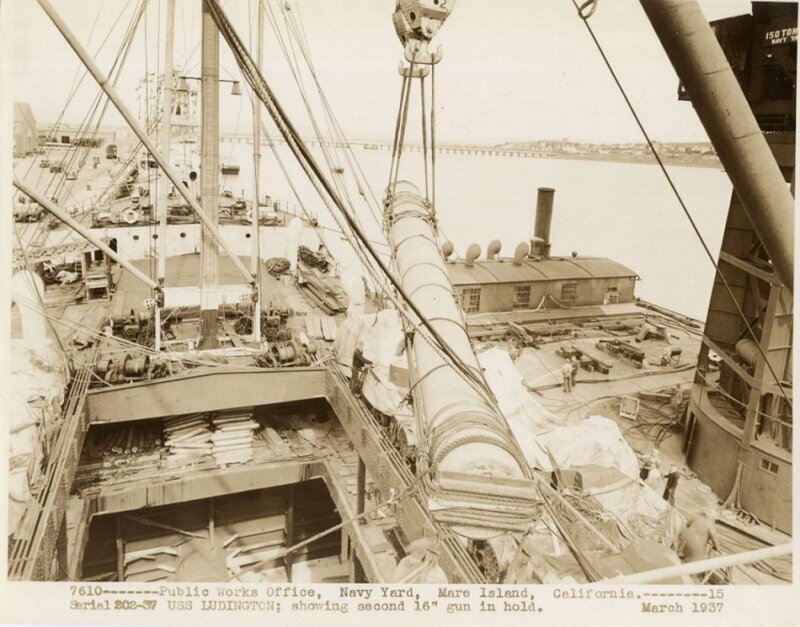 191k This photo shows one of Montana (BB-51) 16" guns being loaded on board the Ludington in March 1937. 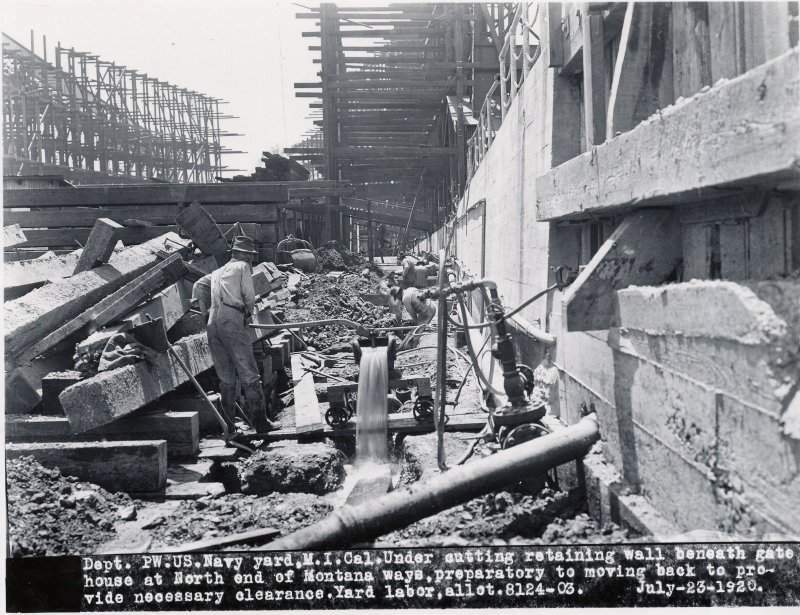 Shipyard journals indicated Ludington arrived at Mare Island on 14 March 1937 and departed 16 March 1937. The shipyard's 150 ton crane is lifting the guns aboard the Ludington. USN photo # 7610, courtesy of Darryl L. Baker. 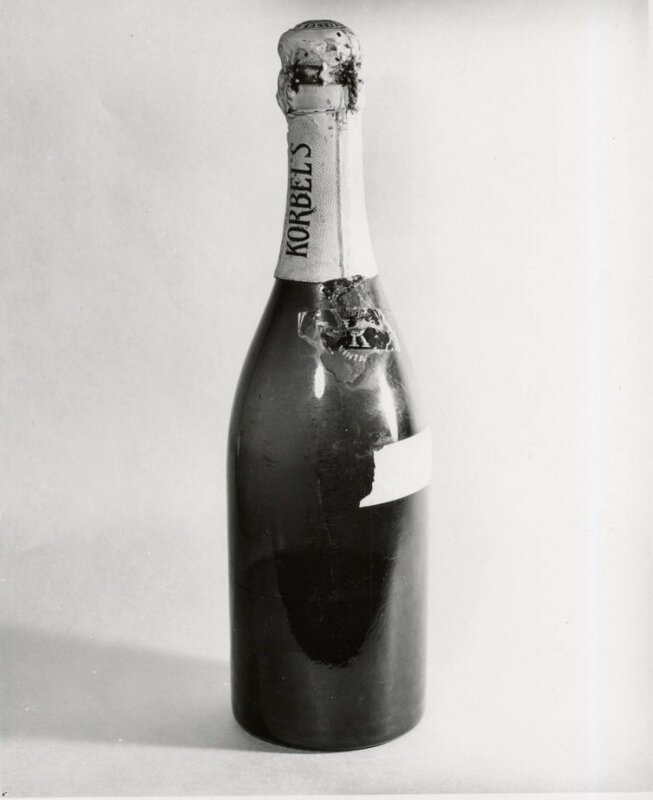 46k This is a 1976 photo of the bottle of Korbel's champagne that was given to the shipyard commander Capt. 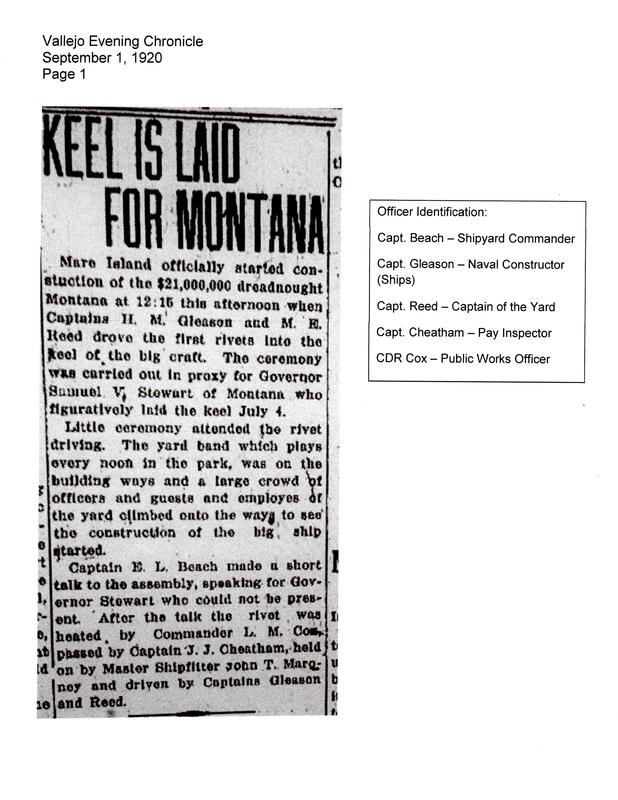 Beach by the then Governor Stewart of Montana; since the launching would take place during prohibition. The champagne was stored upright and therefore 2/3 of bottle had evaporated by 1976. USN photo # 6486, courtesy of Darryl L. Baker.